Mortgage borrowers should be prepared for a rise in interest rates which could mean a 2.5 per cent rise by 2021. That’s one of the scenarios considered in a new report by economists at Desjardins which highlights that economic expansion and falling yields in the bond markets may require higher interest rates. 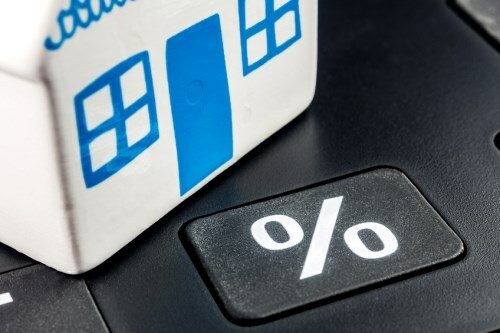 Desjardins also acknowledges an increase in discounted rates by mortgage lenders, which means that even with a projected increase in the posted rates, borrowers are unlikely to be paying the full percentage. Rises in interest rates are also unlikely to happen rapidly as the Bank of Canada is mindful of the high levels of household debt and the issues that would arise from suddenly adding upward pressure on rates. The report forecasts that the first 0.25 per cent interest rate rise will be in April 2018 followed by another in October 2018 and a third in January 2019. However, there remains a caveat that the forecasts are based on the current trajectory for the US and Canadian economies which may of course change.